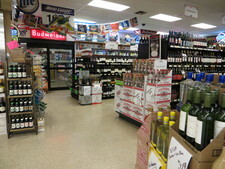 We have a large walk in cooler stocked with domestic & imported beers. Not sure what wine to have with dinner? Check out our wine pairing tab and let us help. Can’t find something you are looking for, just ask a friendly associate to assist you.